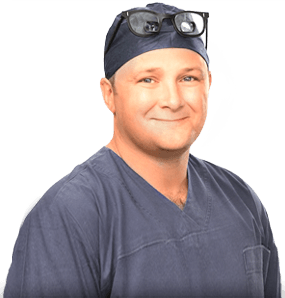 What is Upper GI (Gastro-Intestinal) Surgery/what is an Upper GI Surgeon? Upper GI surgery is a specialised area of general surgery which deals with conditions of the upper intestines, such as the stomach, oesophagus (the food pipe connecting the mouth and stomach) and the fist parts of the small bowel. Upper GI surgeons have specialist skills in treating these patients developed through experience and specialised post fellowship training? Some surgeons will also have specialist training in weight loss surgery or HPB surgery. Upper GI surgeons use a range of open and laparoscopic techniques to treat cancerous and non-cancerous conditions of the upper intestines as well as diagnostic and therapeutic endoscopy. Due to their complexity, upper GI cancers are treated by several different specialists, as part of a multidisciplinary team (MDT).